Greatest gift? Lunch with me means so much to you? Simi lunch?? Are you trying to chalk up comments to beat Jayce for 2013??? 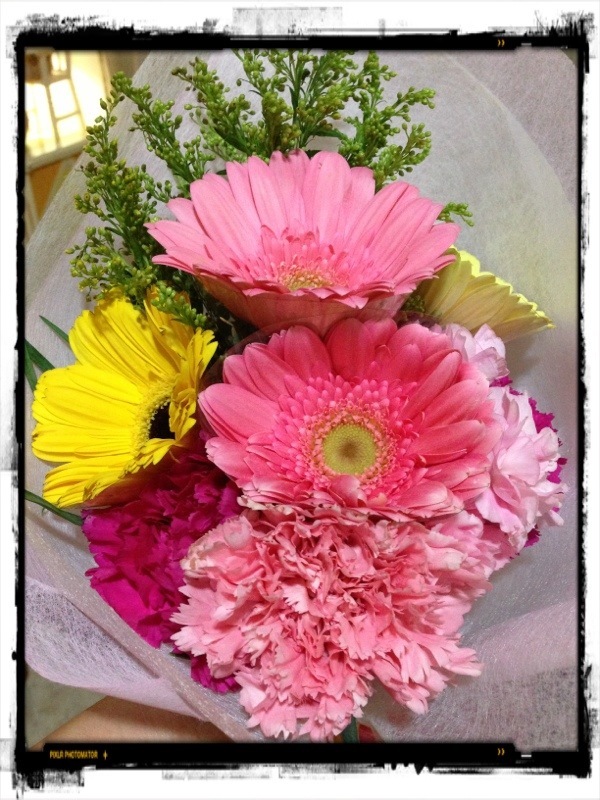 wahahahah.. anyways i agree with no flowers on special days but surprises are ‘worth’ more during the non special days.. I love flowers (certain type) not all thou..
shall buy flowers for myself when i reach 30.. haven’t had any flowers from any bf yet so far.. damn sad 1..